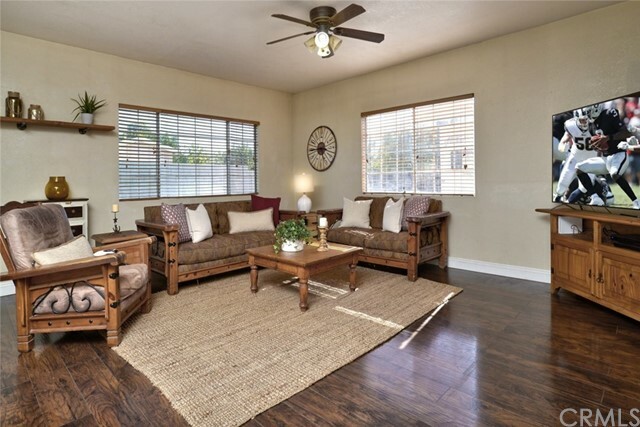 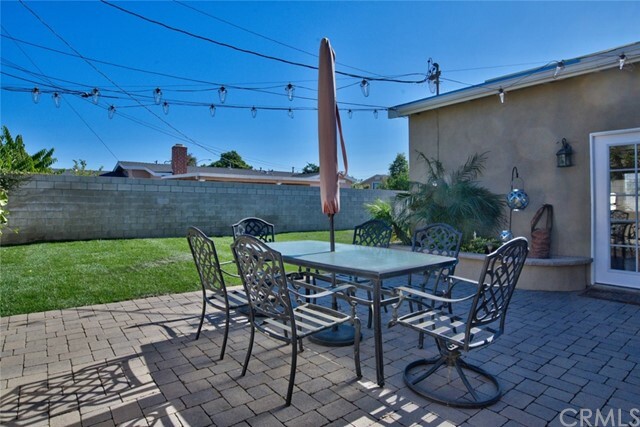 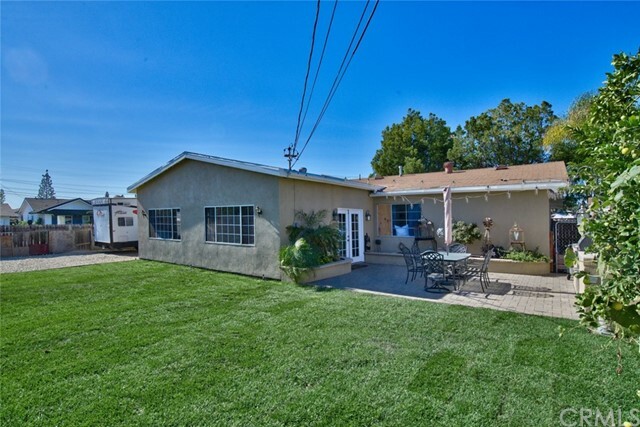 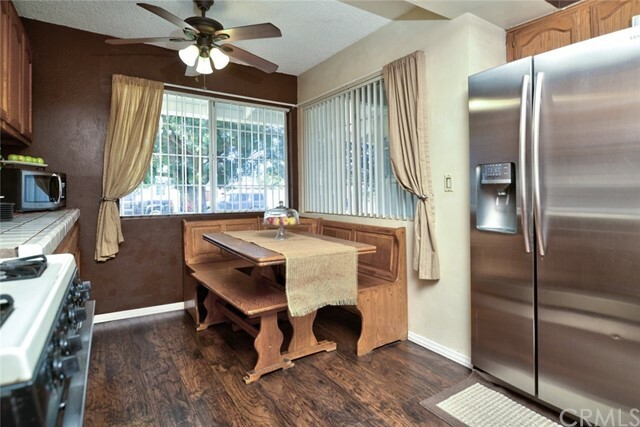 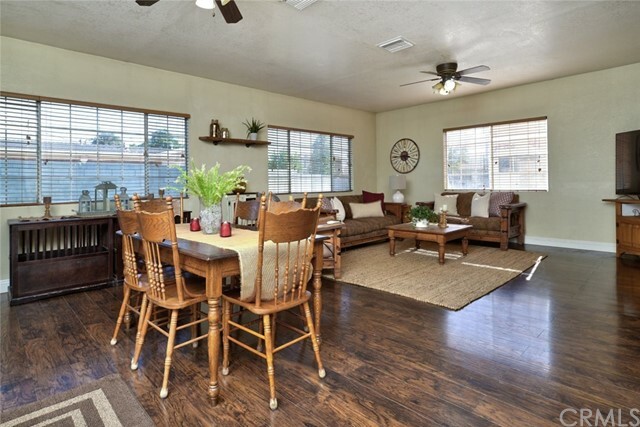 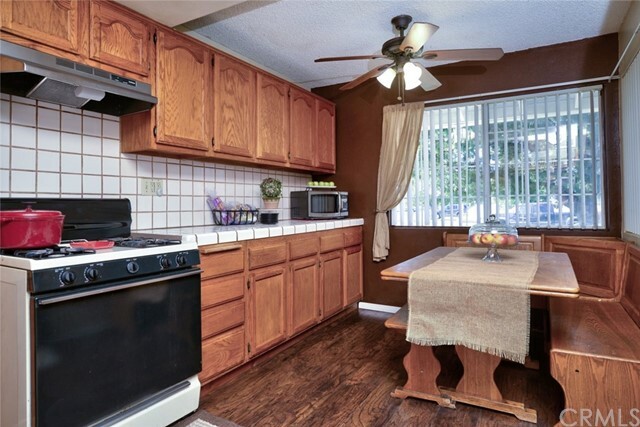 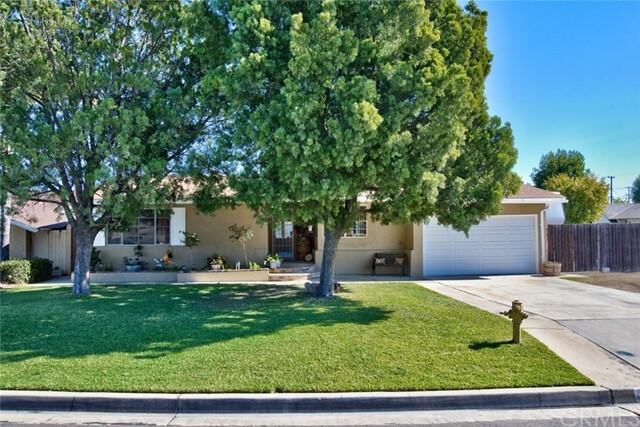 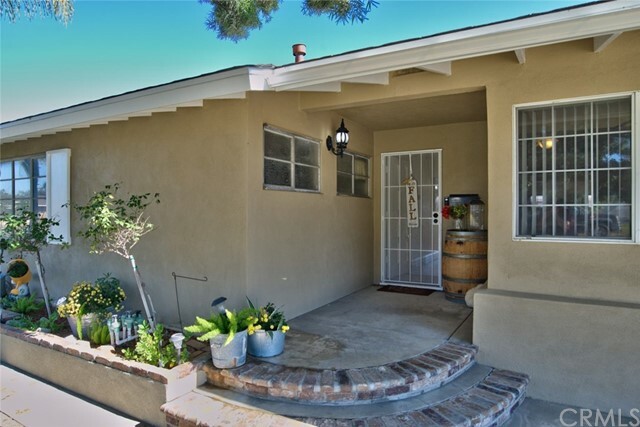 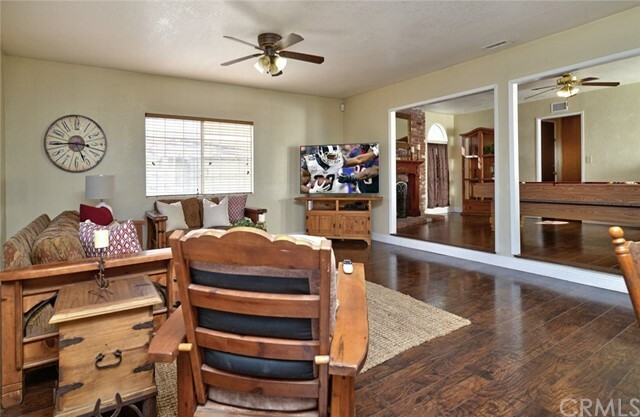 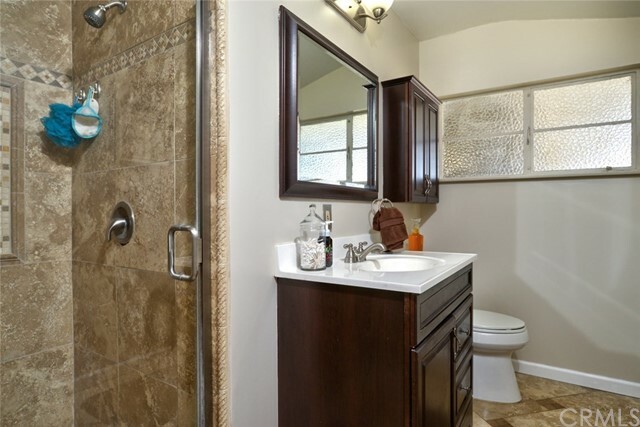 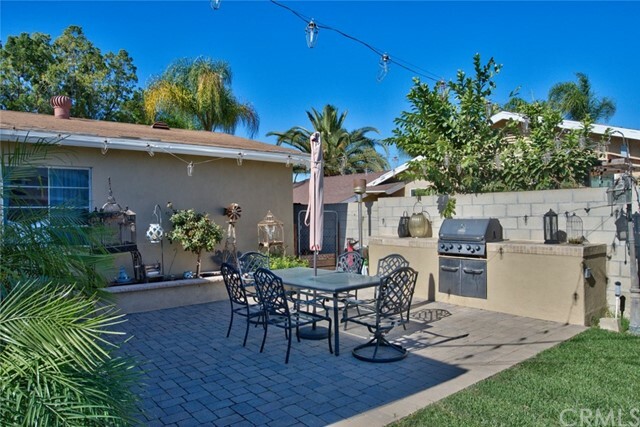 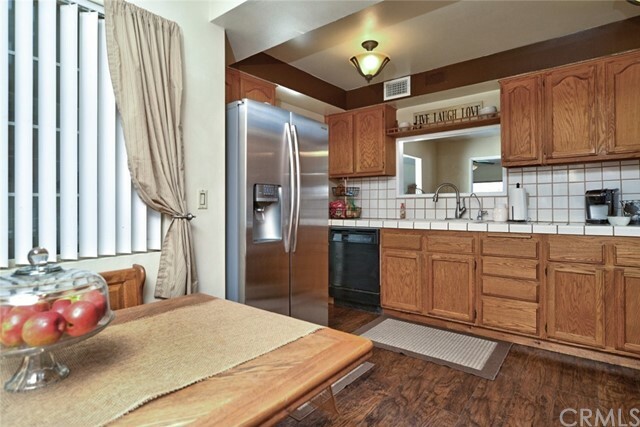 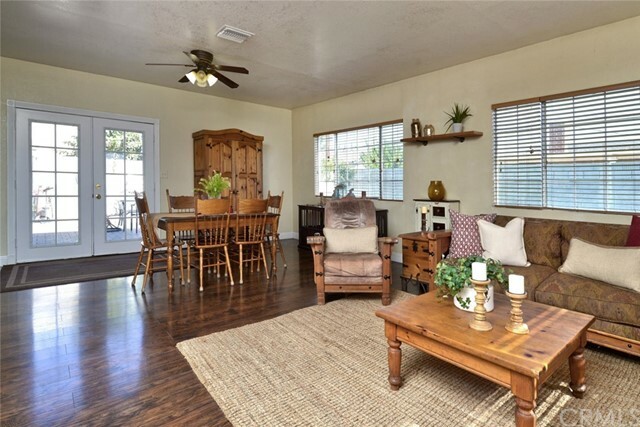 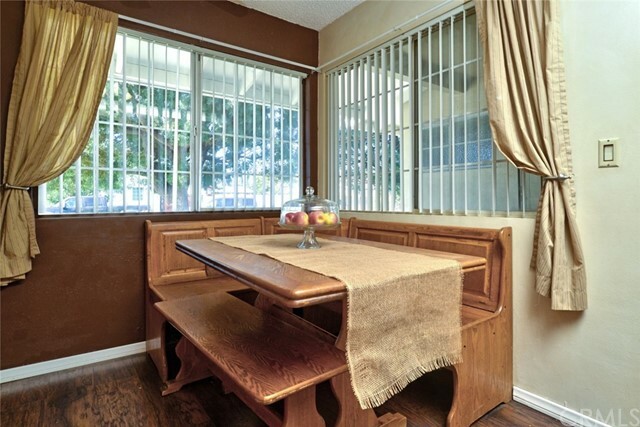 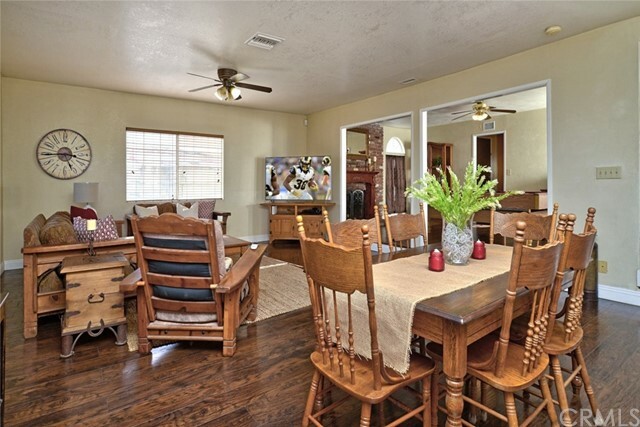 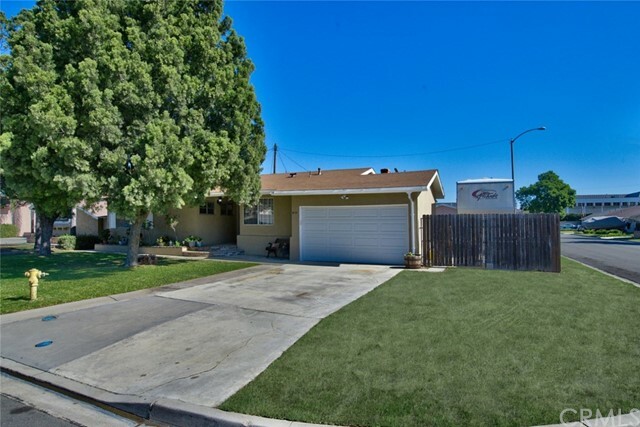 This wonderful west Anaheim home has everything you’re looking for! 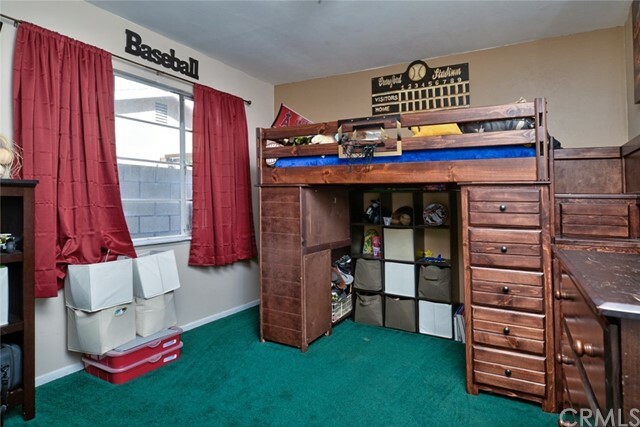 Do you love big toys or have work equipment you need to store at home? 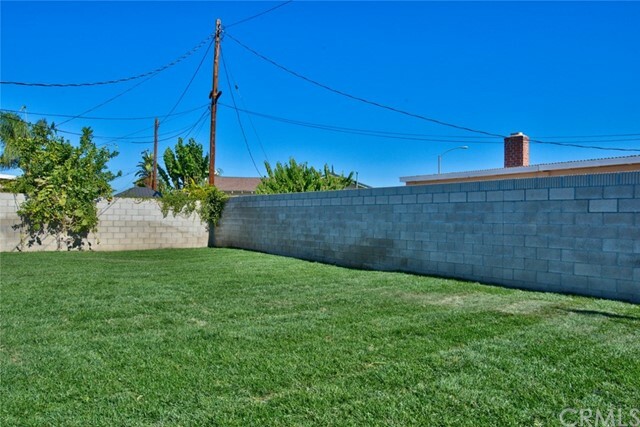 This big corner lot gives you lots of options, including an existing fenced & gated side yard for a large RV. 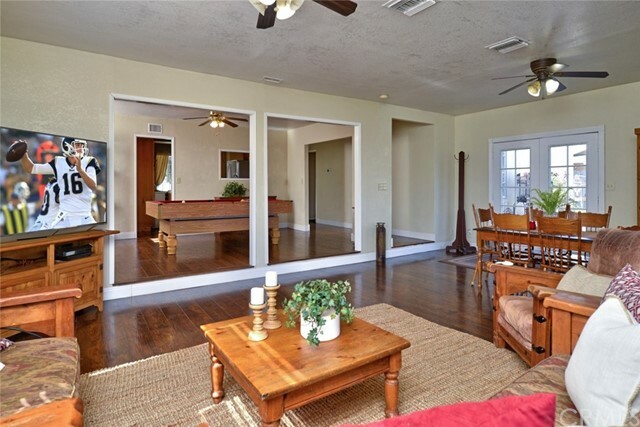 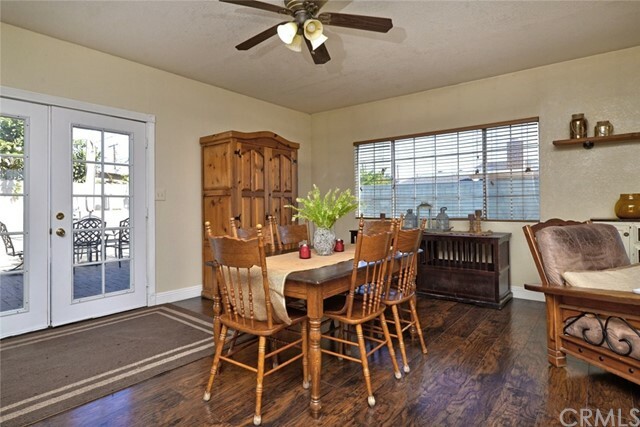 Inside you find plenty of space too, and rich wood flooring graces the living areas of the home. 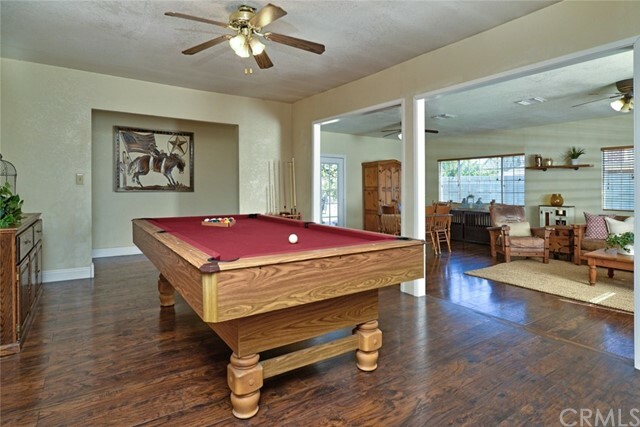 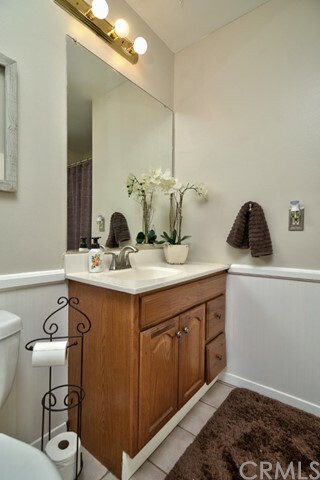 The expanded floor plan has many options to suit your lifestyle. 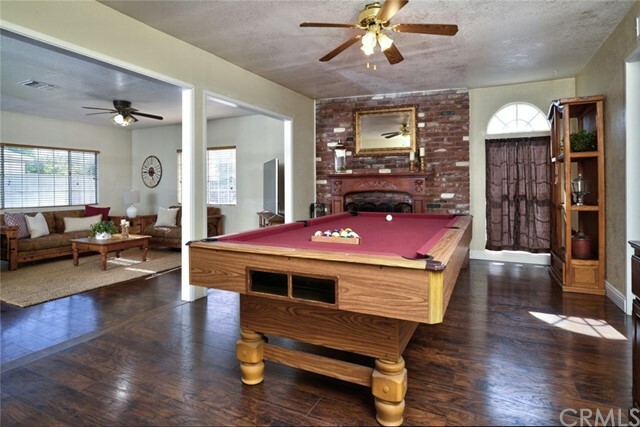 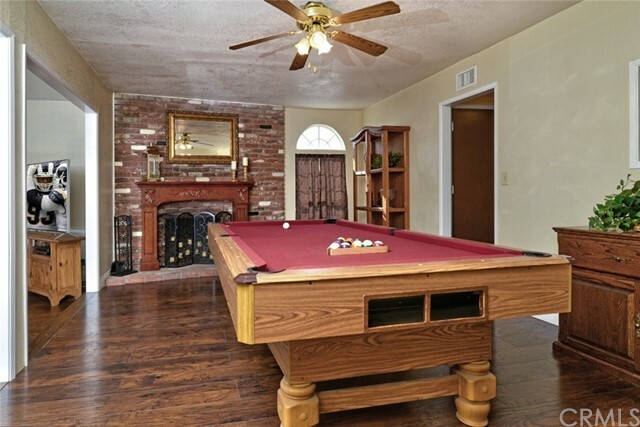 The original living room with cozy brick fireplace and beautiful wood mantel is currently used a billiard room and has plenty of space for a full size pool table, and the enormous added room at the back home serves as a large living room and dining room. 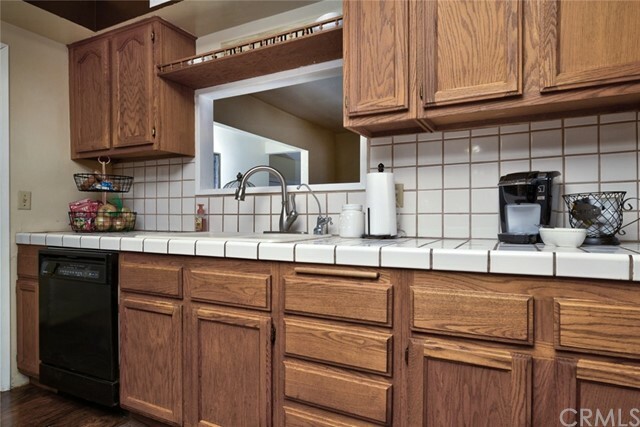 The big kitchen has a nook area overlooking the front yard, and ample cabinet and counter top space. 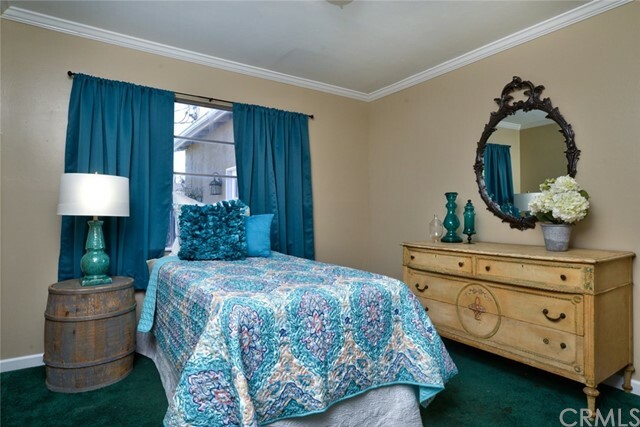 To the left of the entry, there are 3 spacious bedrooms, including a master suite with private bath. 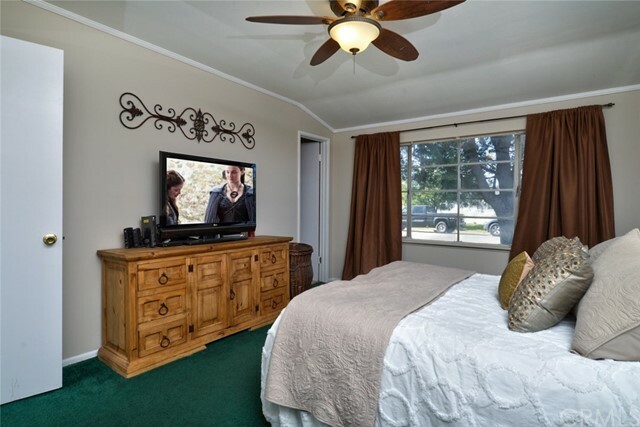 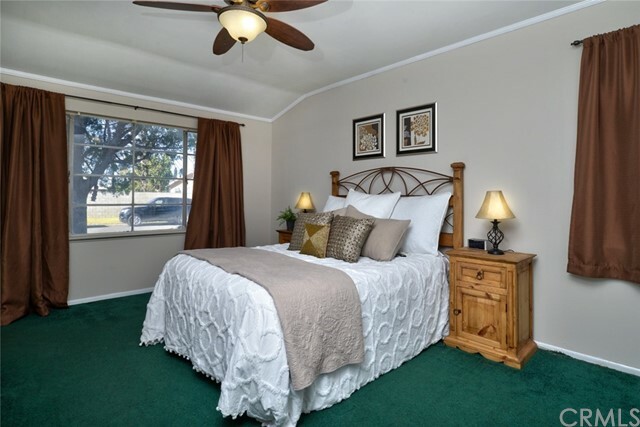 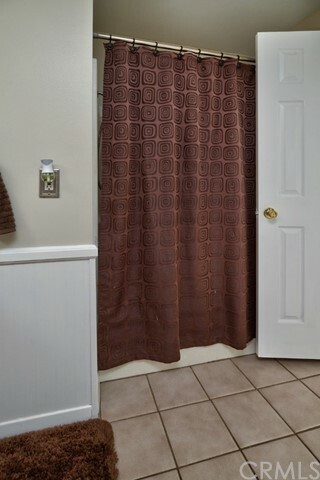 The bedrooms are carpeted, but it's possible the original hardwood flooring is under the carpeting.A full bath off the hallway services the other 2 bedrooms. 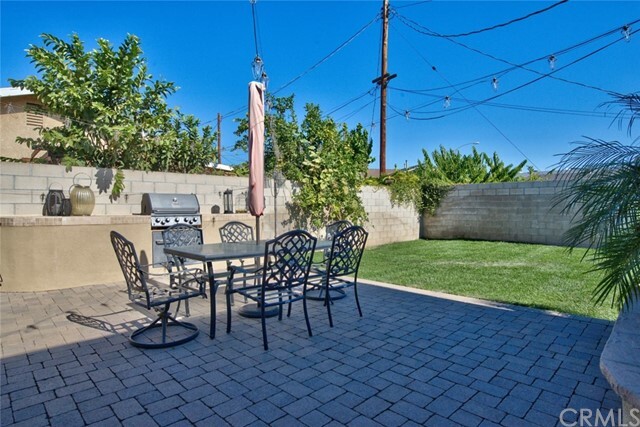 A large patio constructed with pavers and a built-in bbq provide outdoor living space too in your big back yard. 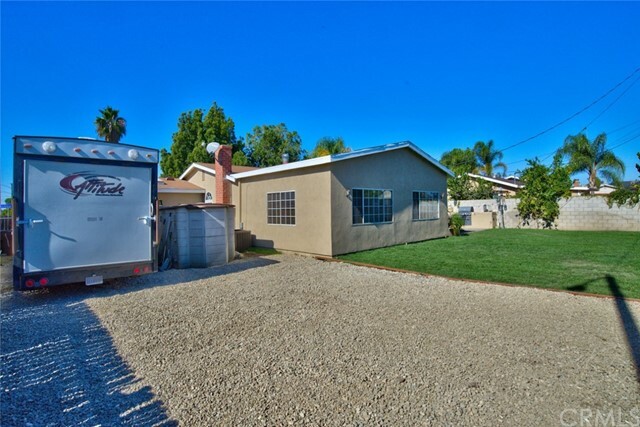 An attached 2 car garage and long concrete driveway provides plenty of parking space for you and your guests. 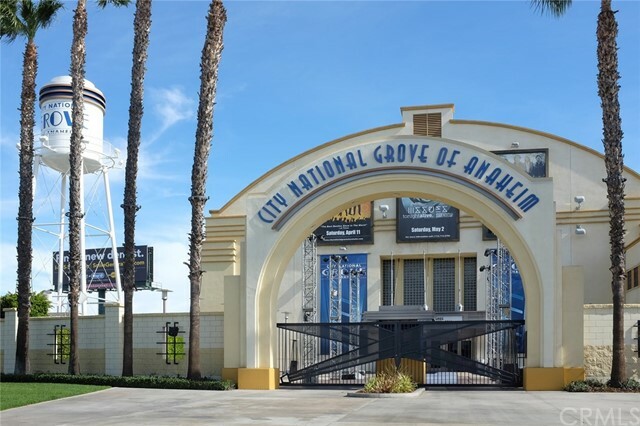 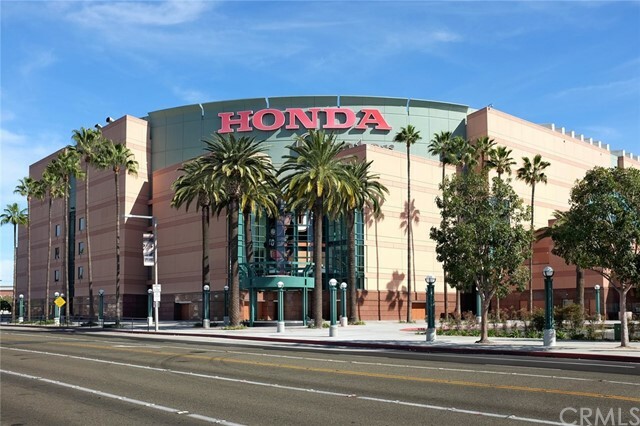 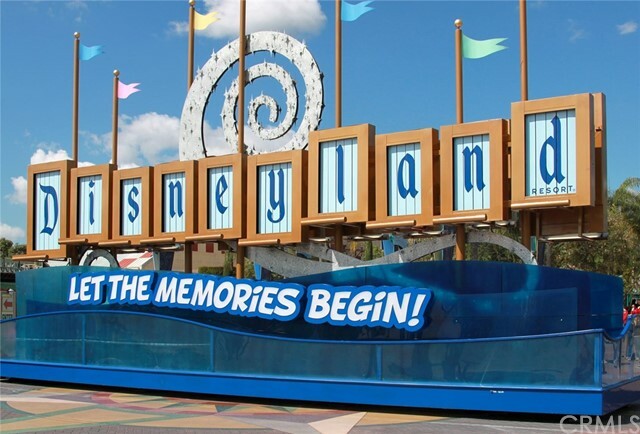 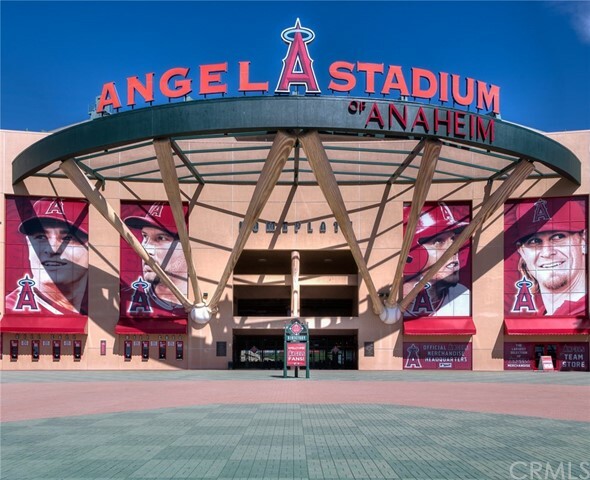 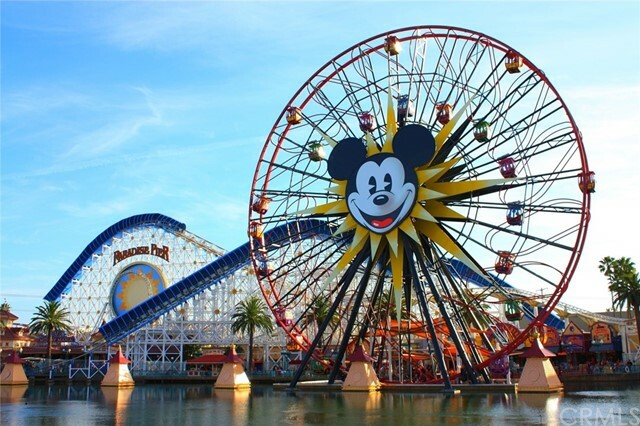 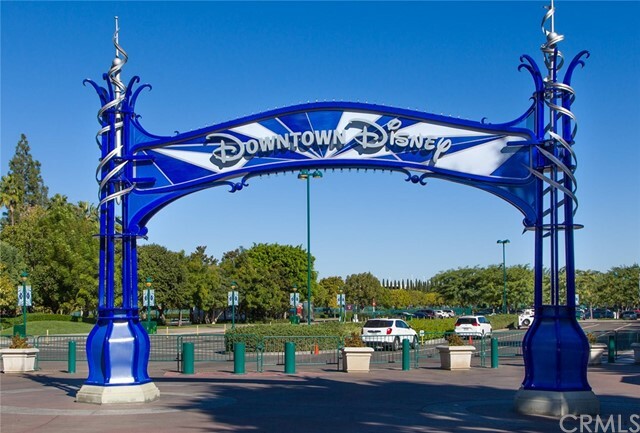 The location is great too, with everything you need is just minutes away, including Knotts Berry Farm and the Happiest Place on Earth-Disneyland!Great shopping & dining at nearby Buena Park mall!This is what you've been waiting for!Come make it yours!